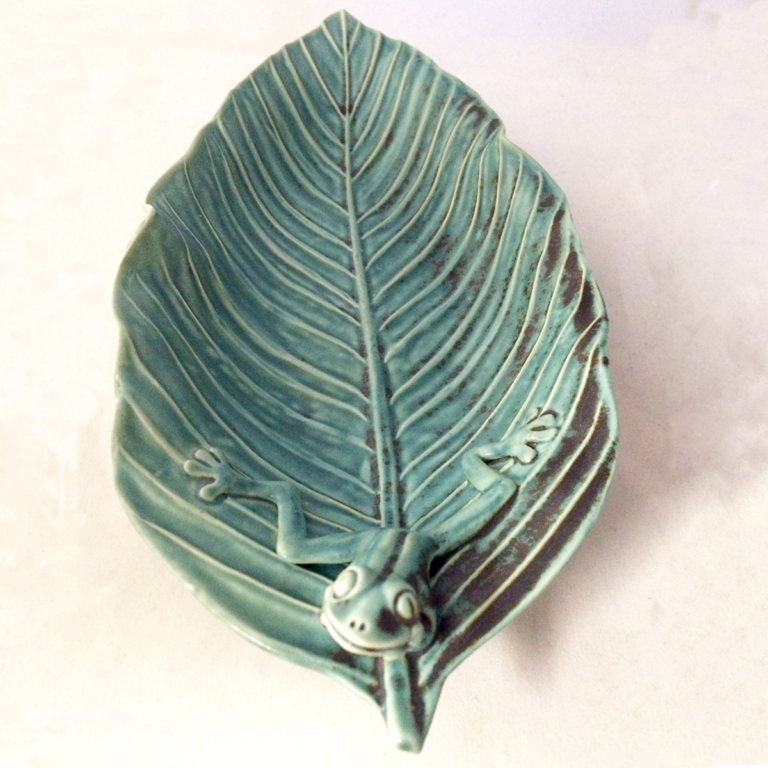 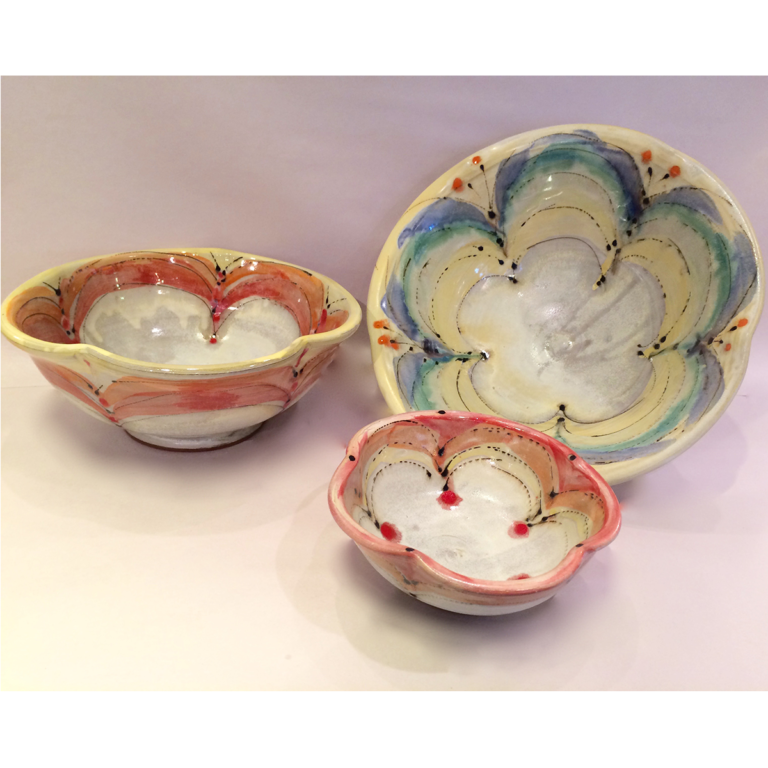 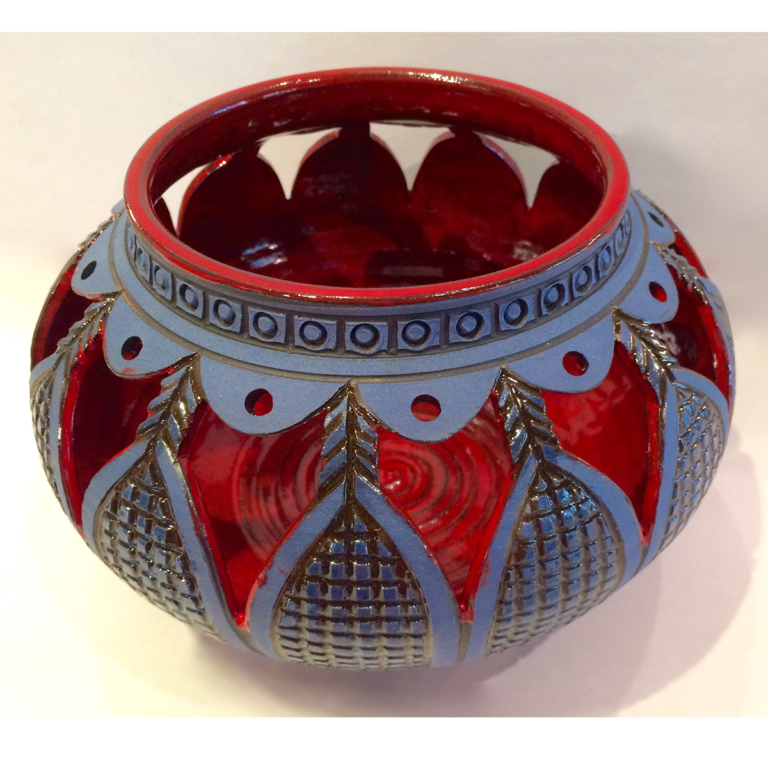 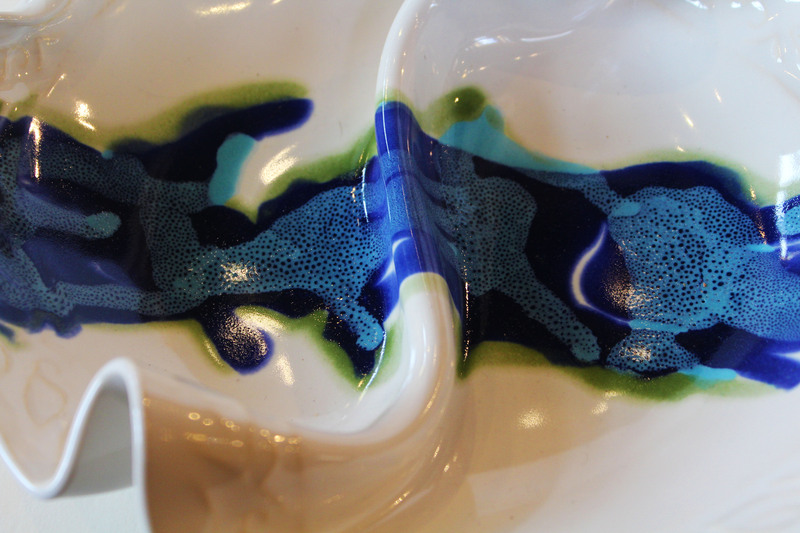 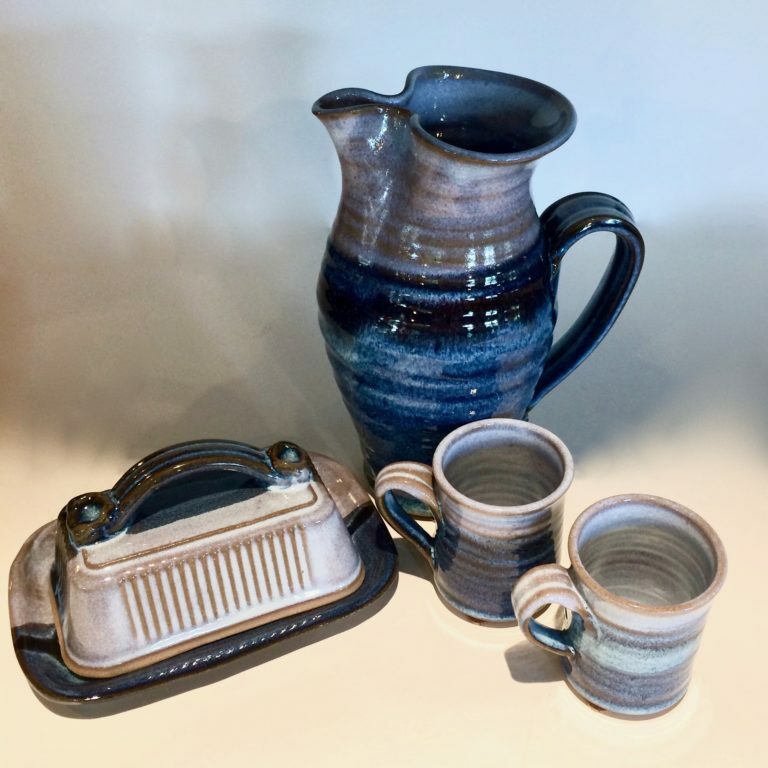 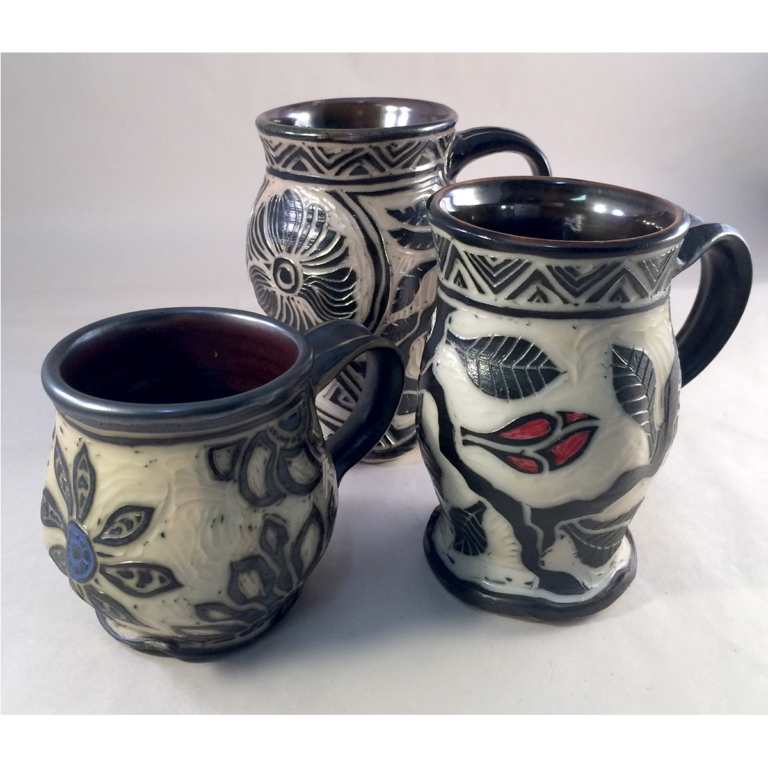 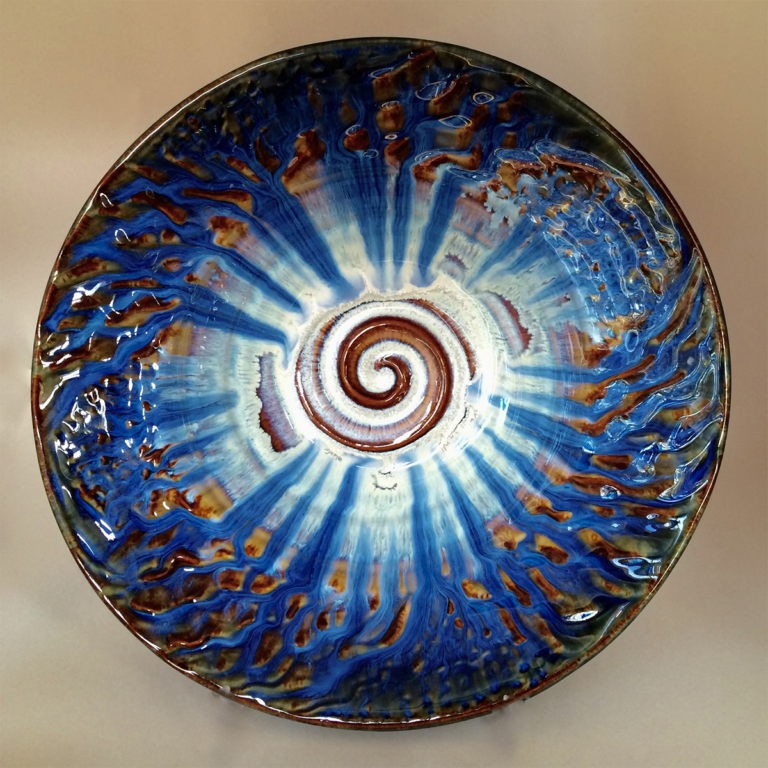 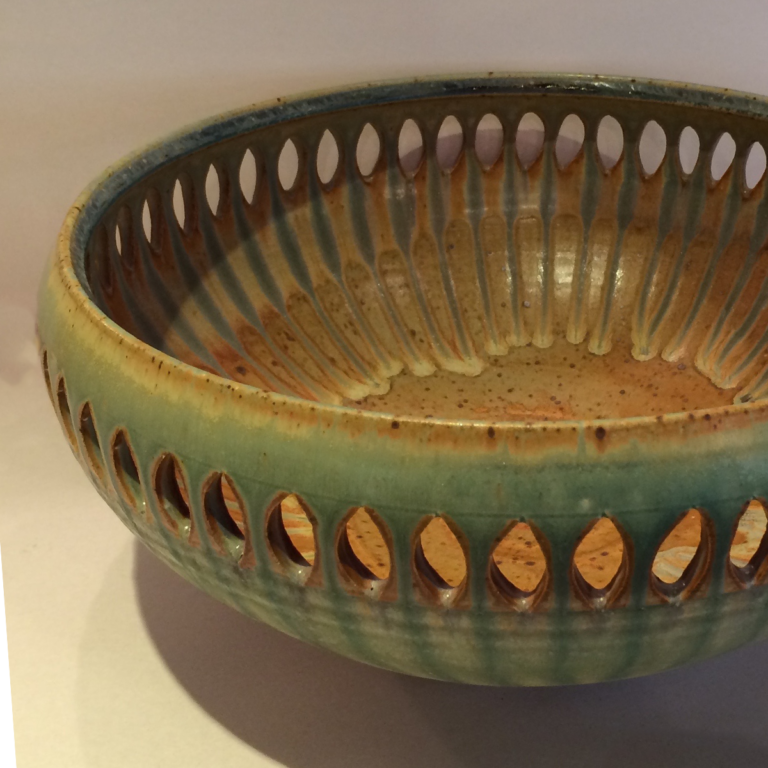 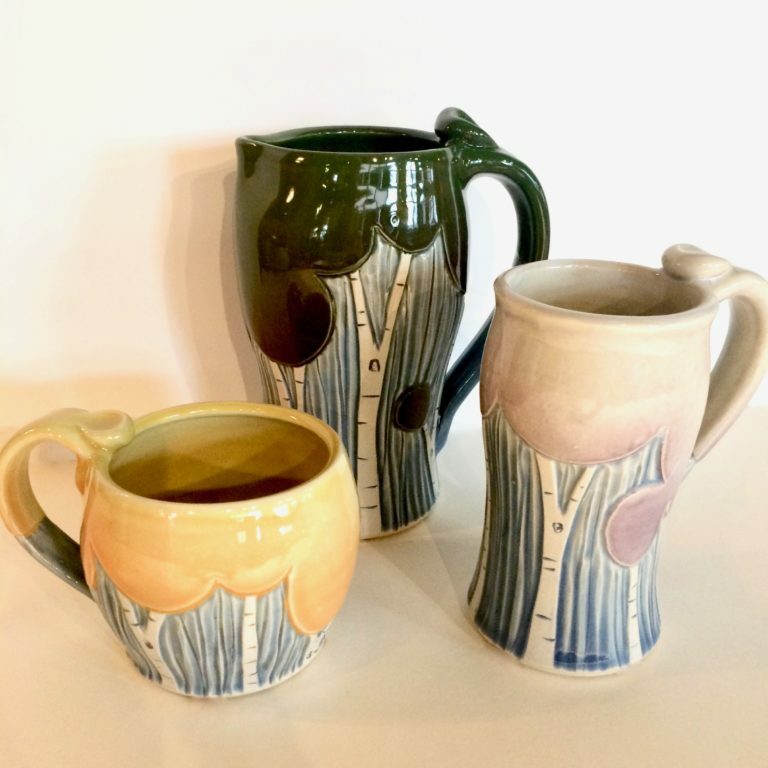 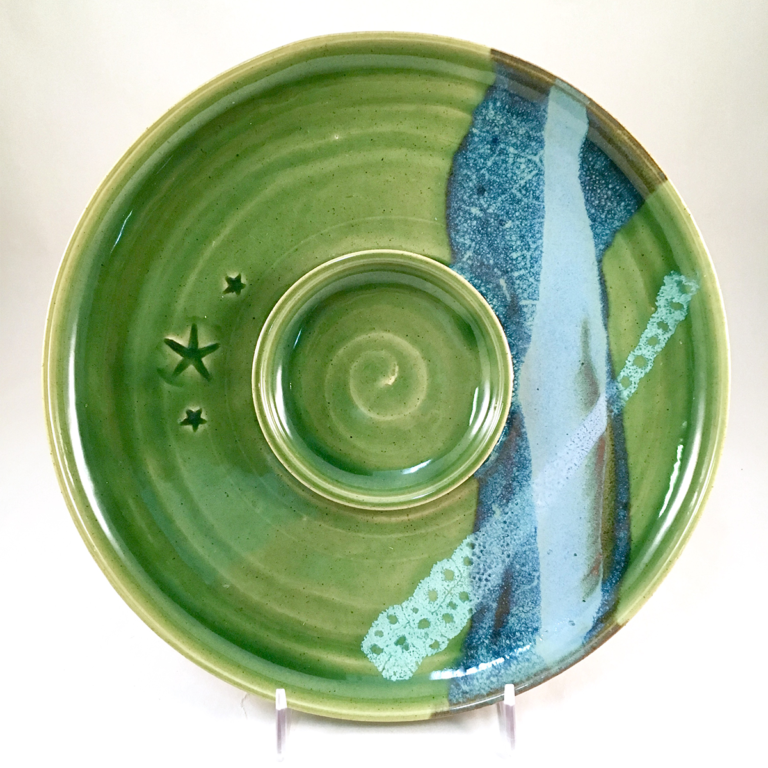 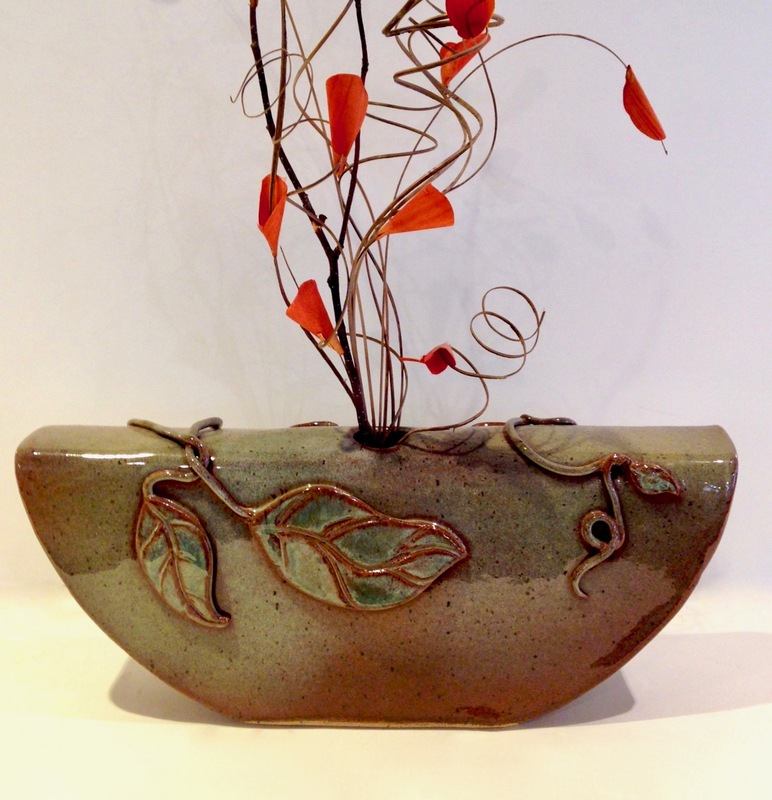 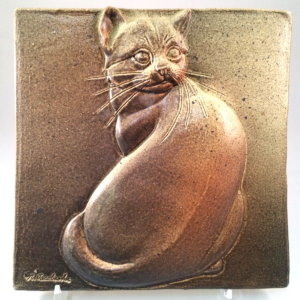 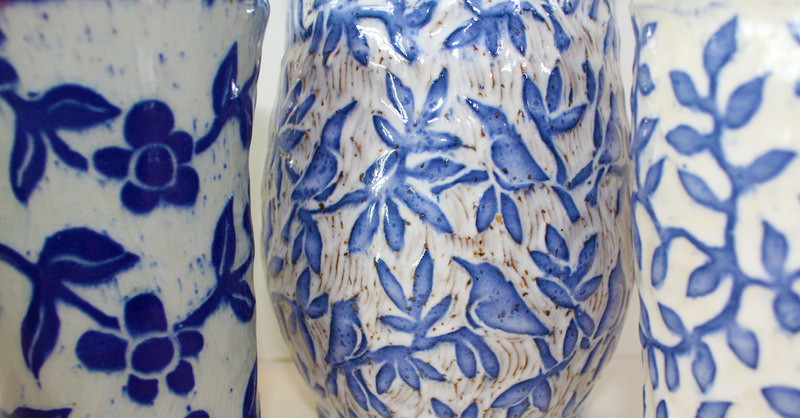 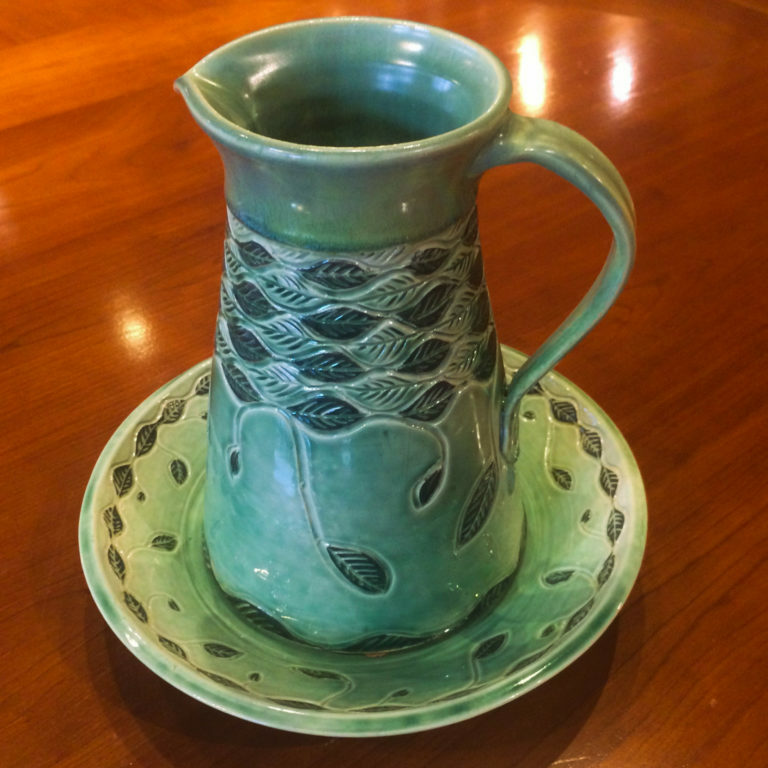 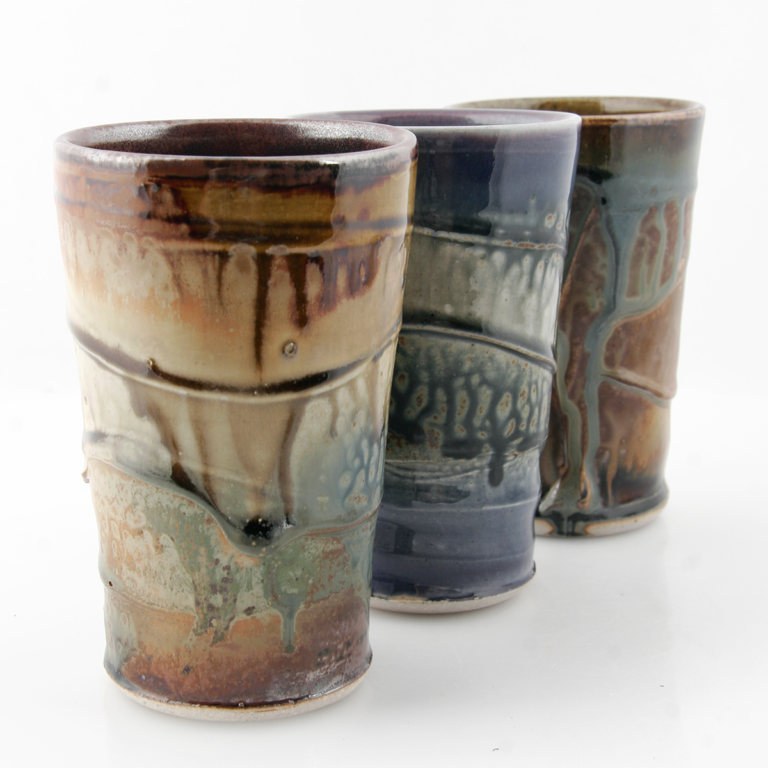 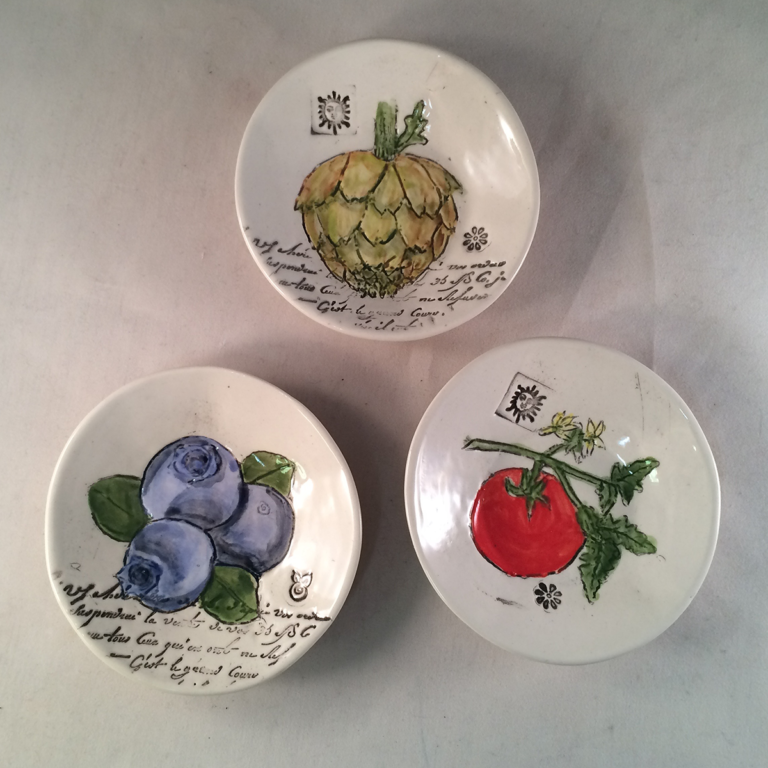 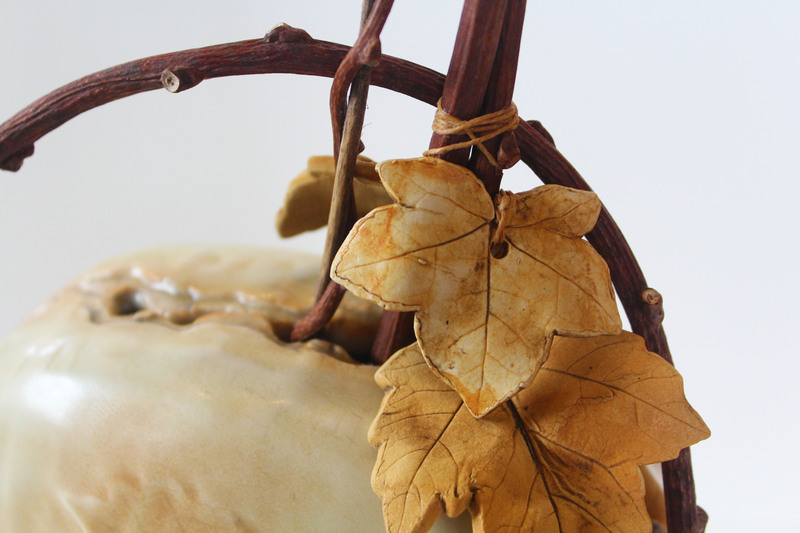 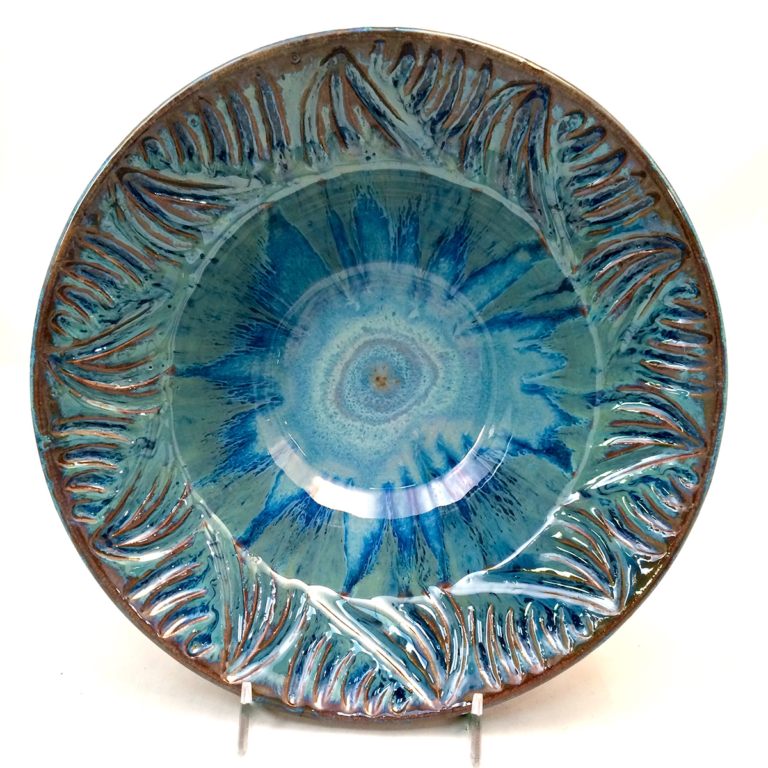 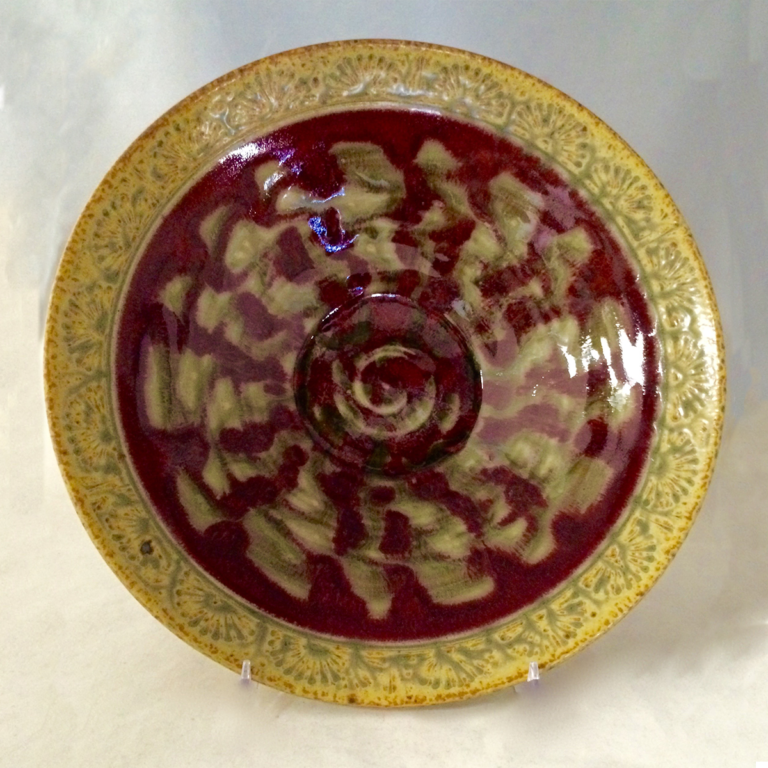 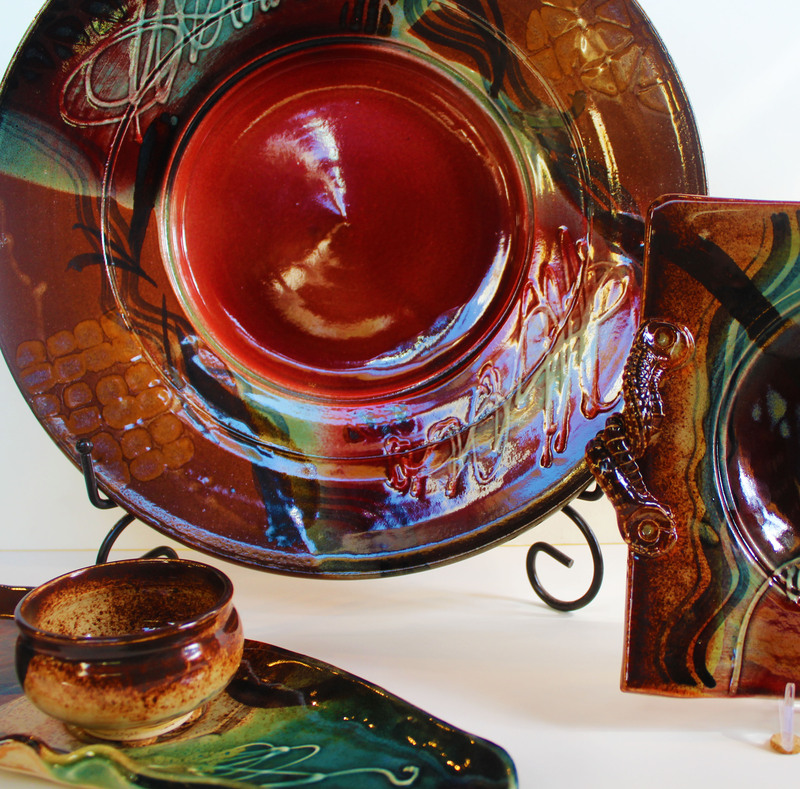 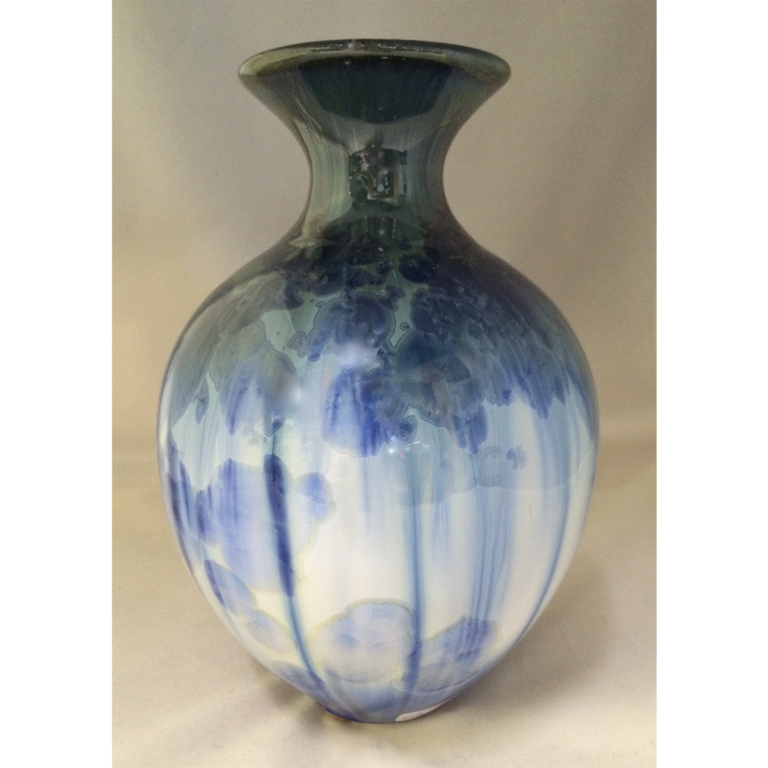 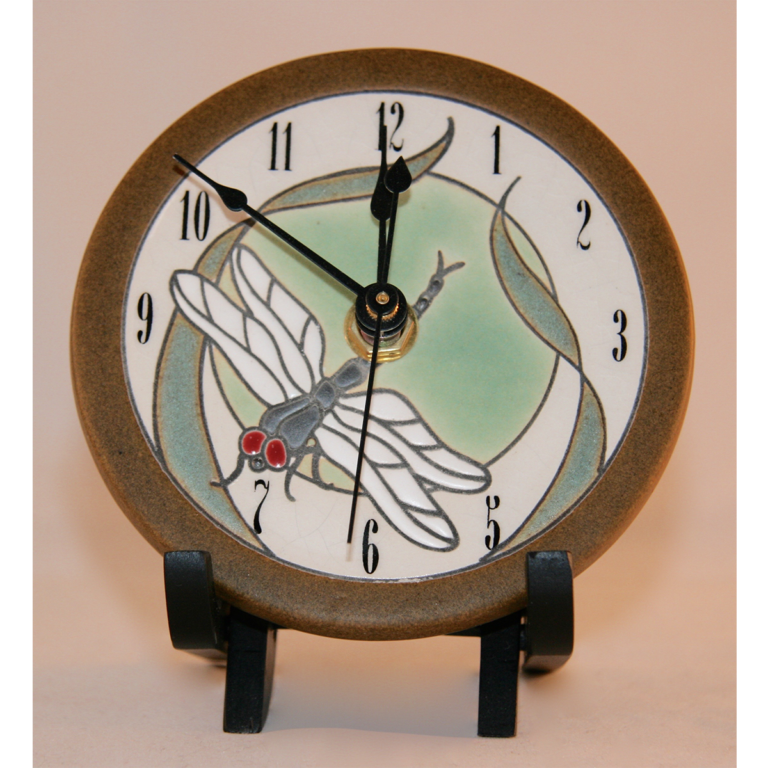 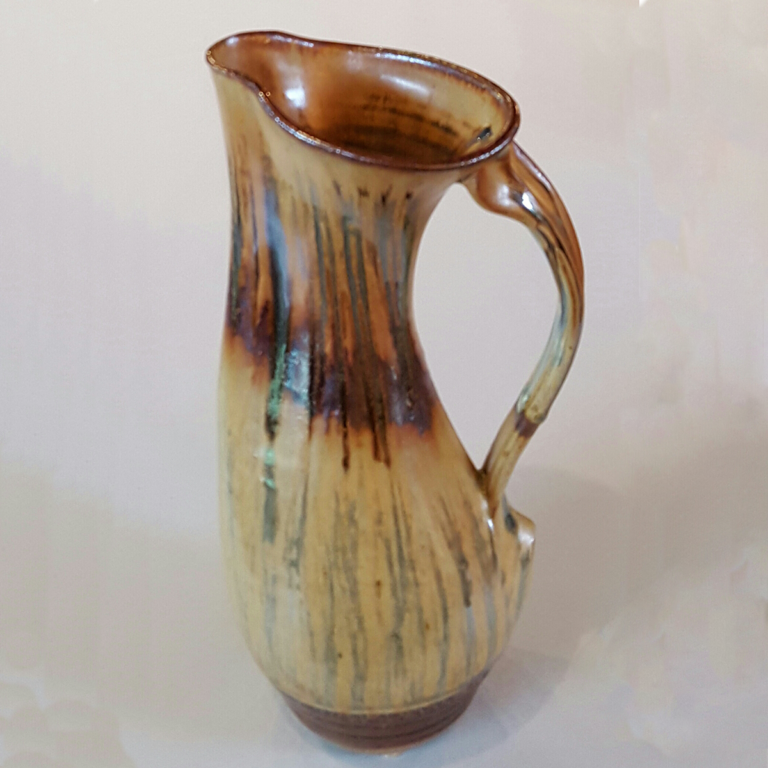 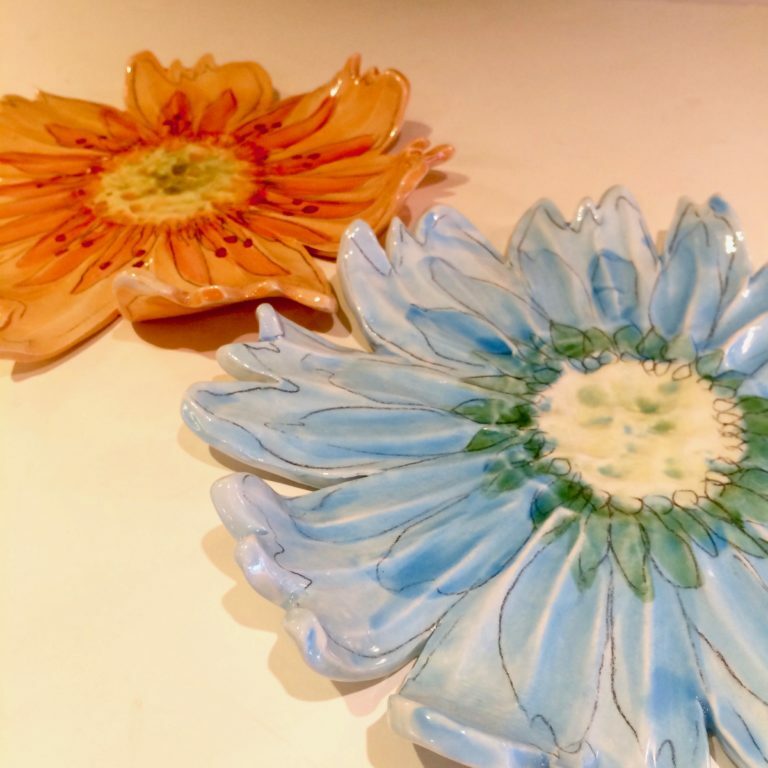 Nancy Jacobsohn has been working with clay for over thirty years. 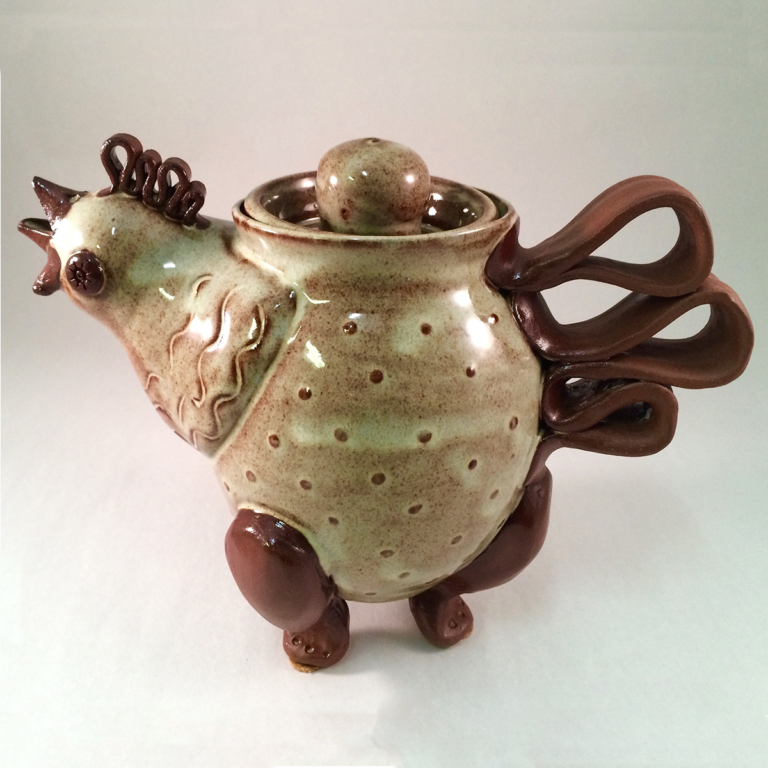 She is passionate about horses, loves spending time with them and enjoys portraying the image in her artwork. 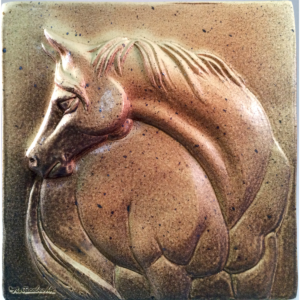 She admits that her horses are actually self-portraits and portraits of women in general. 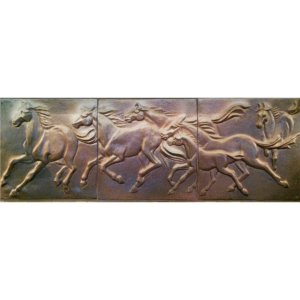 It is her theory that the reason so many young women go through a “horse phase” is because they desire the power and beauty embodied in the horse. 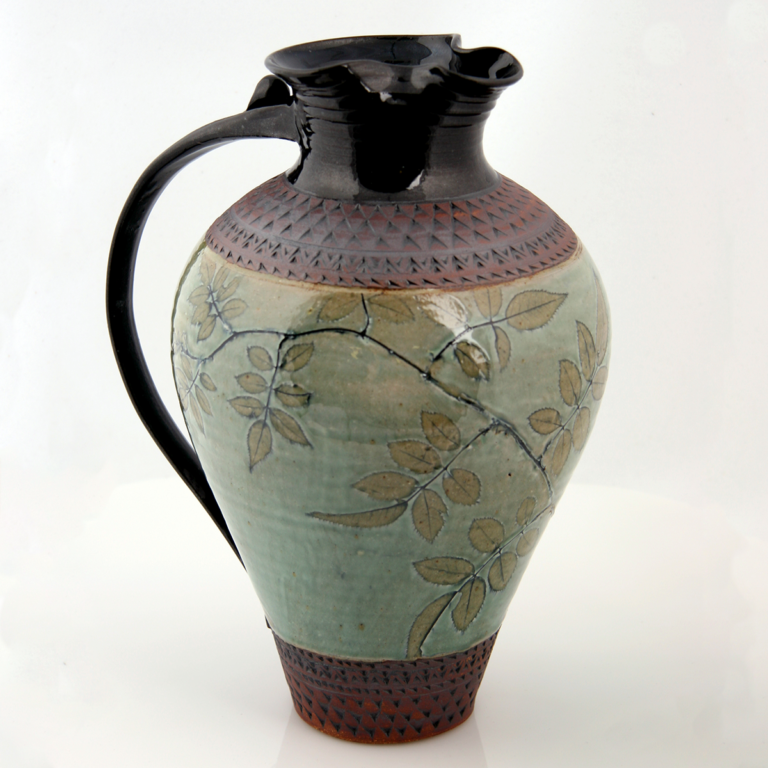 Nancy resides with her husband and fellow artist, Russ Jacobsohn, in the mountains of Tennessee.